Looking to save on makeup? 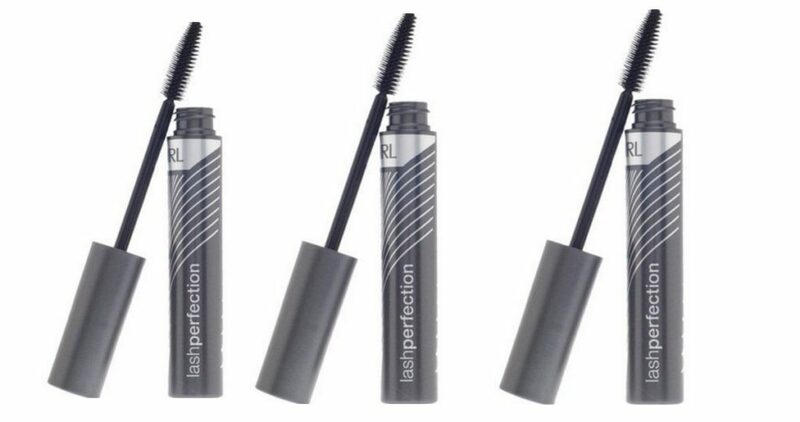 Grab Lash Perfect mascara for under $2 at CVS. Do note the CVS Coupon Center coupon will expire on Monday so be sure to head to the store before then. This deal starts 5/20. –like getting it all for $3.98 or $1.99 ea.